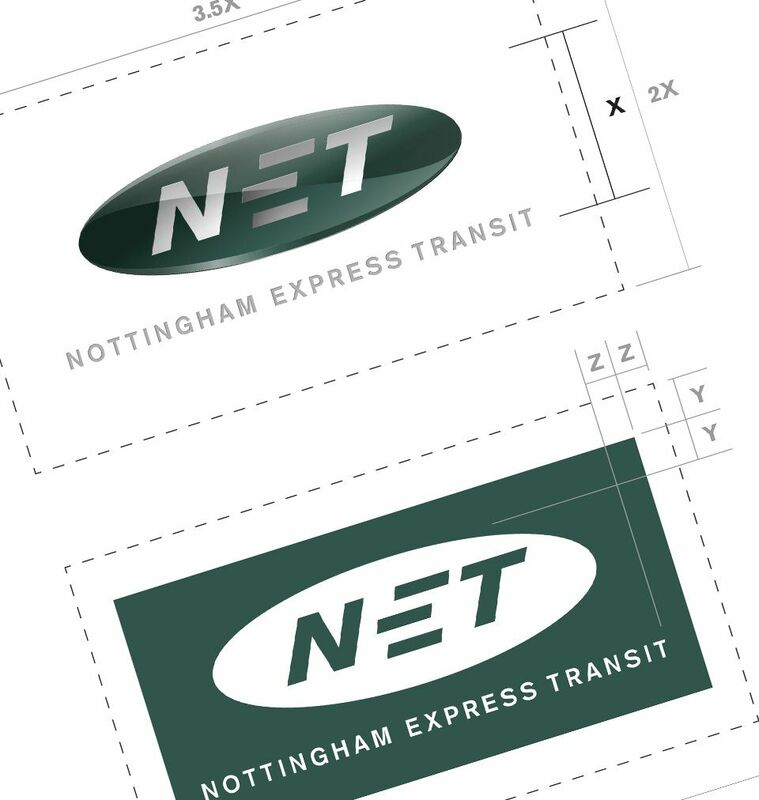 From branding to advertising, we’re helping Nottingham’s tram move forward. Working directly with the Consortium chosen to take over control of this Nottingham City Council brand, our directive was to re-envisage the existing brand identity in order to signify the tram’s expansion from a single line system to a multi-line network, following an investment of over £550m - one of the single most important regional investments in recent years. Having held focus groups with existing passengers and potential passengers, finding out how the tram might benefit them and the travel information they’d need, we tested creative concepts, copy lines and visuals for the new brand. We updated the existing NET logo, crafting a more photorealistic, 3D interpretation to signify the expansion of the network. We then developed concepts for the station signage and messaging system. Following on from this was the creation of clear production specifications for roll-out, all of which are detailed within a new brand implementation guidelines document, which covers the correct application of the brand across all aspects of its use. We’re proud to have been asked to bring our experience and abilities to bear, working with the NET team on what will probably prove to be one of the most significant projects to affect Nottingham and its future prosperity. Our task was to reposition the tram as a fast, modern alternative to buses and cars, and raise awareness of the extended network across web, mobile, print and outdoor.